The Texas Department of Transportation will close the El Dorado Boulevard overpass at I-45/Gulf Freeway from July 10 at 9 p.m. until late November 2015 for reconstruction of the overpass. The existing overpass will be demolished and a new at-grade intersection will be constructed. Once complete, the Gulf Freeway main lanes will go over the El Dorado intersection, replacing the current overpass structure. “This will improve mobility and enhance safety for the traveling public,” TxDOT said in making the announcement. 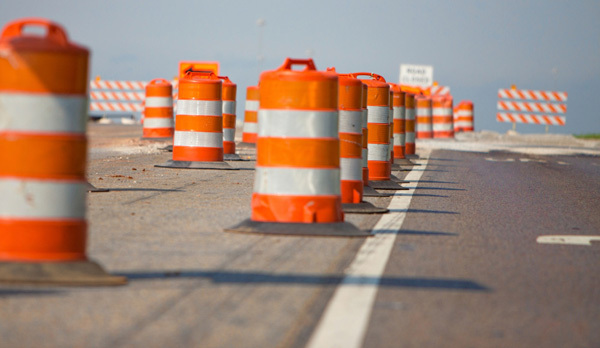 During the reconstruction, motorists traveling east on El Dorado to I-45 will be detoured onto the southbound frontage road to NASA Road One and u-turn and enter I-45 northbound main lanes and exit and turn left to access El Dorado. Vehicles traveling west on El Dorado to I-45 will turn right on the I-45 northbound frontage road and u-turn at Dixie Farm/FM 1959 to access I-45 southbound and exit and turn right on El Dorado. The El Dorado overpass reconstruction is part of the $93 million construction project on I-45 from FM 2351 to Medical Center. The project will also widen the existing six main lanes to ten and replace the Bay Area Boulevard overpass. The entire project is scheduled for completion during the second quarter of 2017. For more information on scheduled lane closures in the Houston District, contact the Public Information Office at 713-802-5076.